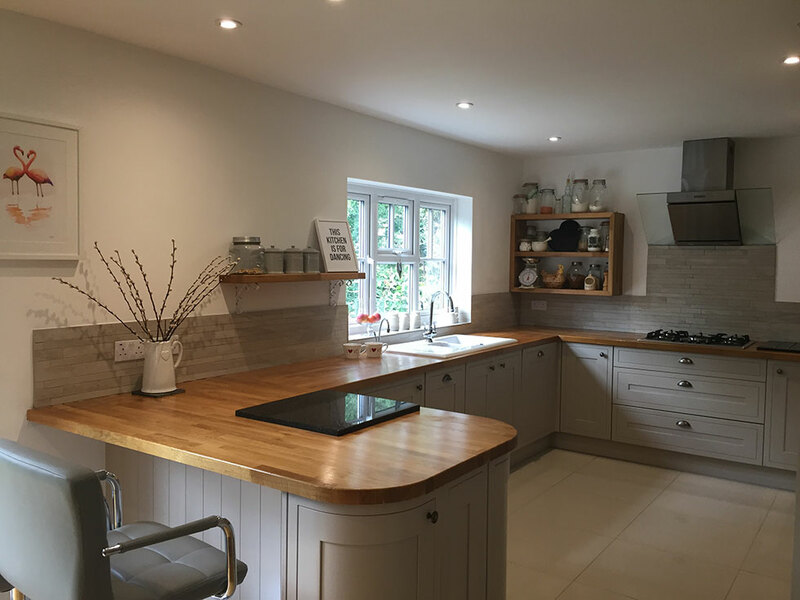 ABC Building have been established for more than 30 years and offer a whole range of building services to residents of Cranleigh, Guildford and Horsham areas. 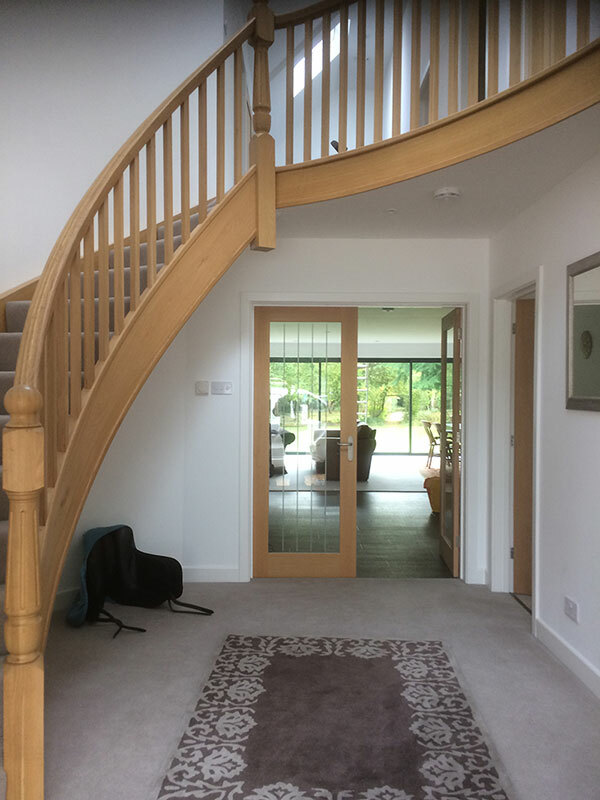 Our extensive experience means we can accommodate most building requirements from designing a new house or extension with associated planning applications, through to the building process and finally the carpentry, plumbing and electrics. 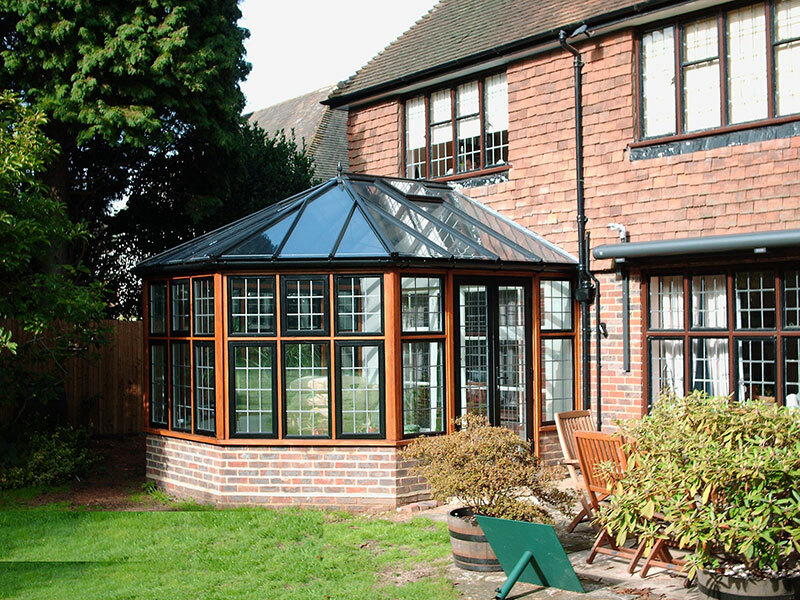 We pride ourselves on the quality of our work, all property renovations are completed to the highest possible standards. All work is personally project managed by Steve at every stage and you will be kept updated at every point so there is no need for you to incur the added expense of employing a project manager. 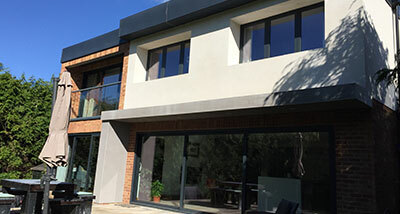 We can project manage your property development and even offer an architect service if required. 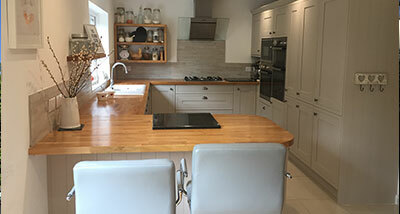 A new kitchen can transform your home. ABC Building can help you turn your ideas into reality. 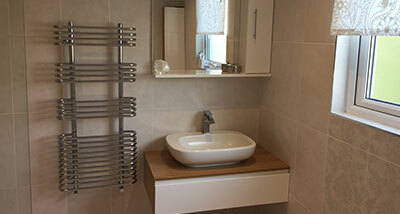 We can assist with design, supply and fitting. 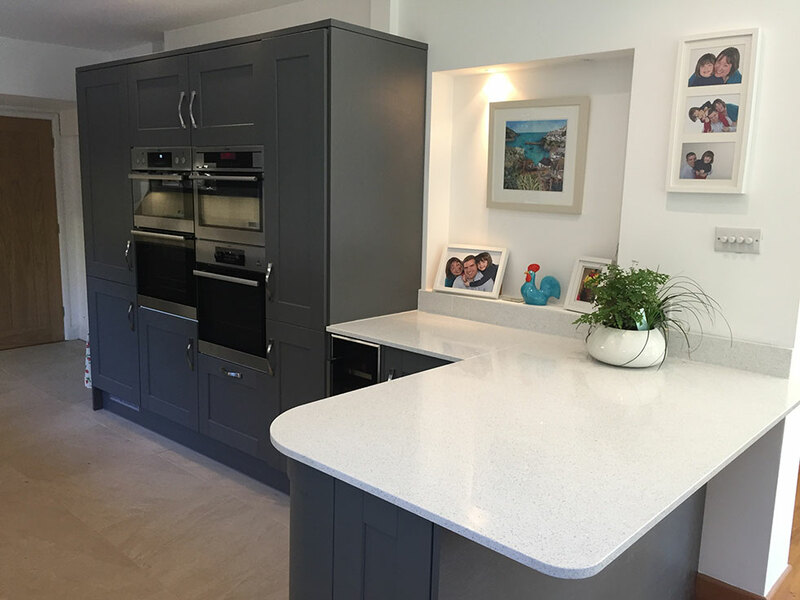 Our team of experienced kitchen fitters have all the skills necessary to ensure your kitchen is exactly what you want and fitted with the least disruption possible. 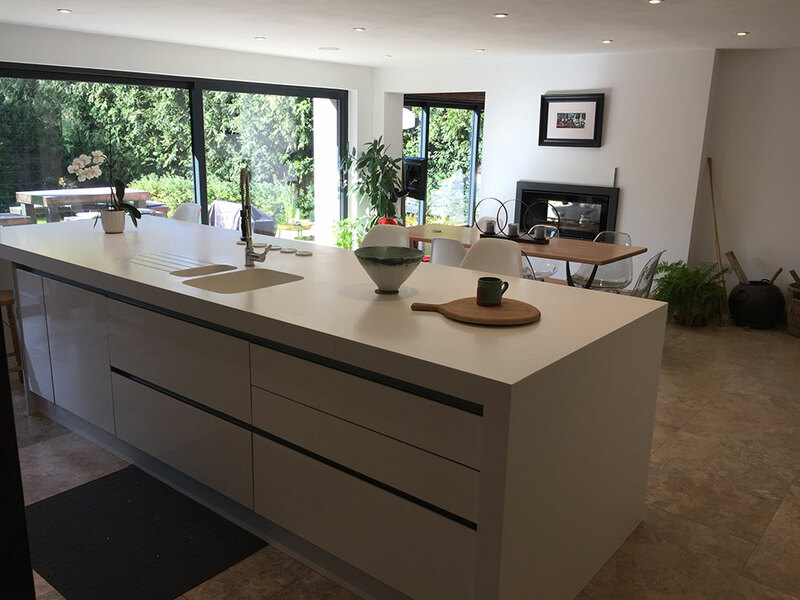 Talk to us about your dream kitchen and we can work with you to create a beautiful, efficient working area for you and your family. Steve restored my faith in builders. 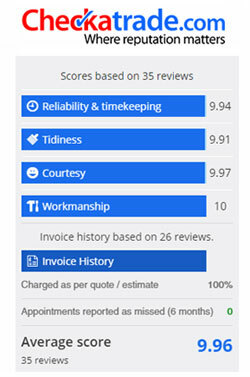 Did an excellent job, managing all the different trades, came in on budget and was helpful and friendly. Would recommend. Refurbishment of staircase, fitting new external and internal doors, joinery work and plastering in bedrooms. The work was done exactly to plan and at the agreed cost. The ABC Team were very friendly and worked extremely well. They were a pleasure to have working in my home. They were very responsive to any requests I made, and their professional advice was invaluable. They worked to very high standards and I am pleased to very highly recommend them. Steve and his team were great; really helpful and worked to keep within the quote given, which was really important to me. I wouldn't hesitate to use them again. 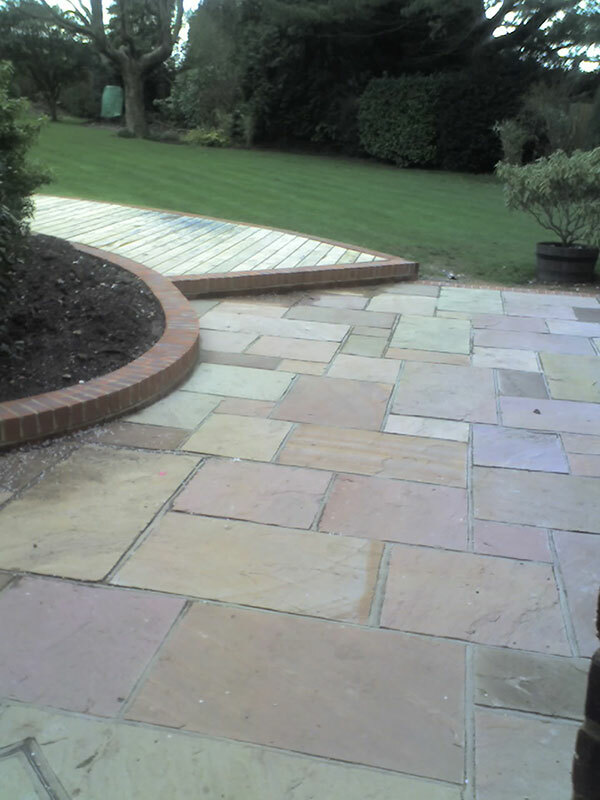 Looking for a Quality Builder in West Sussex?